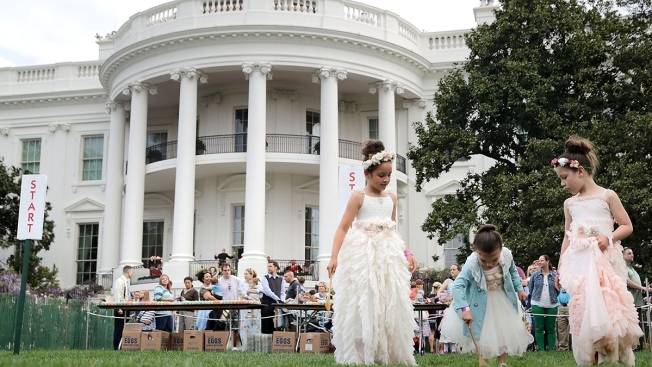 Three sisters from Salt Lake City participate in the 2017 White House Easter Egg Roll. 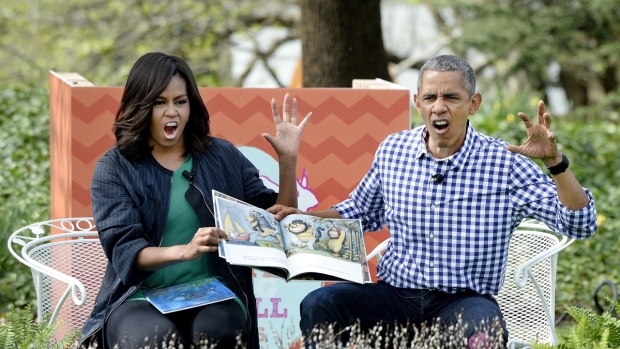 Free tickets for the annual White House Easter Egg Roll will be available starting this week. The online ticket lottery for the April 2 event on the South Lawn of the White House opens Friday at noon, the office of First Lady Melania Trump announced Tuesday morning. “The President and First Lady are honored to continue the traditions of the past, while weaving new traditions into the fabric of our nation’s history,” the first lady's office said in a statement. Families with children 13 or younger are invited to enter the ticket lottery. The lottery opens Friday at noon and is set to close the following Thursday, Feb. 15, at noon. Go here to register. Winners of the tickets will be notified by email by March 5. The tickets are not for sale or resale, the White House statement said. Also, the White House is seeking volunteers for the Easter Egg Roll. The deadline to apply is Feb. 23. Go here for more information. The Easter Egg Roll is a White House tradition dating back to 1878, during the presidency of Rutherford B. Hayes. The White House scaled back the event last year. More than 21,000 children and adults were expected in 2017, after 35,000 people attended the previous year.